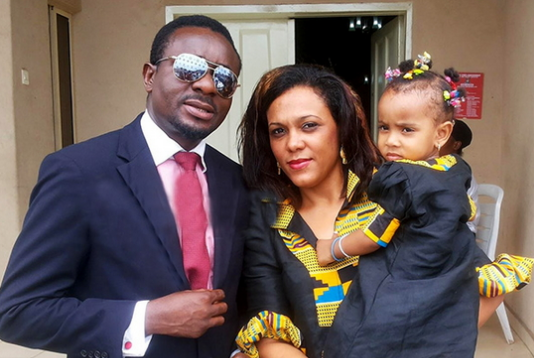 A Lagos Island customary court has dissolved the marriage of Nollywood actor, Emeka Ike, and wife, Suzanna Emma. The three-man panel presided over by Awo Awosola on Thursday brought an end to the 17-year-old marriage following a petition filed by Suzanne. Other members of the panel of judges were Opeyemi Olanrewaju and Kehinde Jacob Olayinka. The court granted Emeka the custody of the four children but ordered that Suzanne should be granted unhindered access to them.